Come discover one of Tampa's best kept secret, because not surprisingly, they don't come up for sale very often! 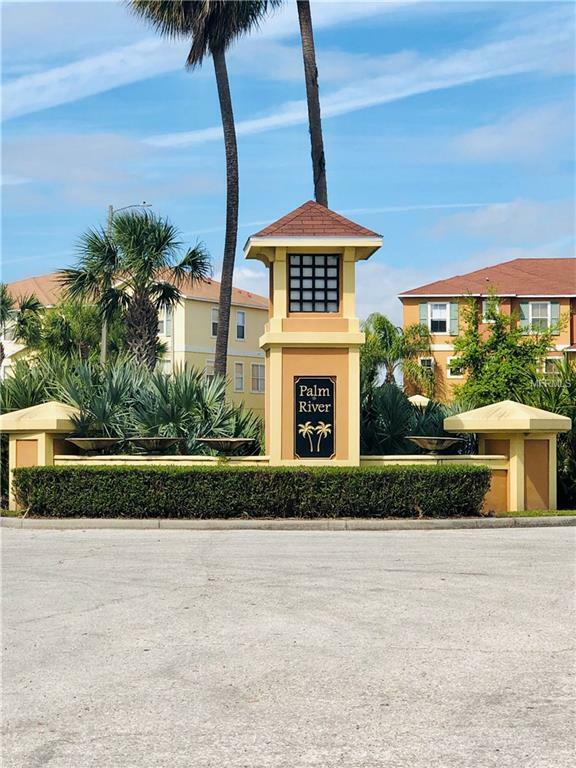 Palm River Townhomes located on McKay Bay. Recently renovated 2 bd, 2.5 bths, 3-story townhome w/ a 2-car tandem garage. It has laminated wood floors and ceramic tiles in the living room, kitchen and bathrooms. New carpet upstairs in the bedrooms. 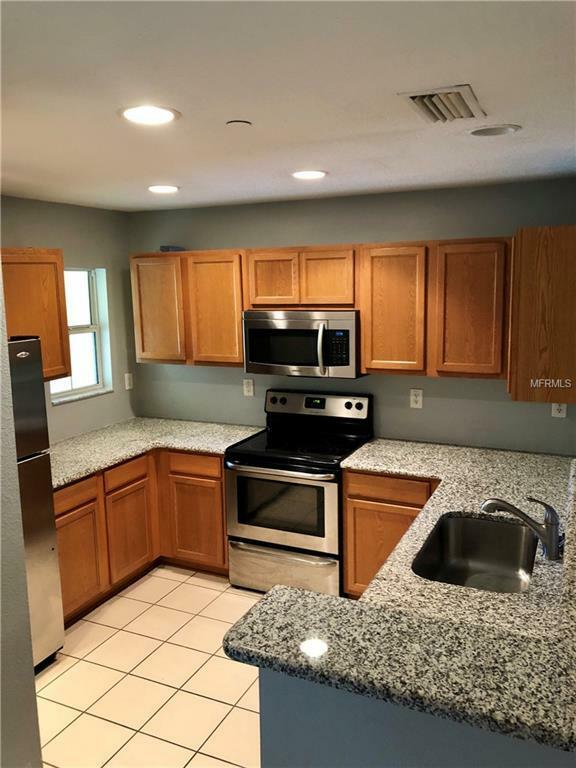 The townhome has been upgraded with granite countertops, stainless steel appliances, noise cancellation windows and a new washer; also A/C condenser was replaced in 2017. The townhome has 3 balconies with a screened balcony off the living room overlooking a quiet park. 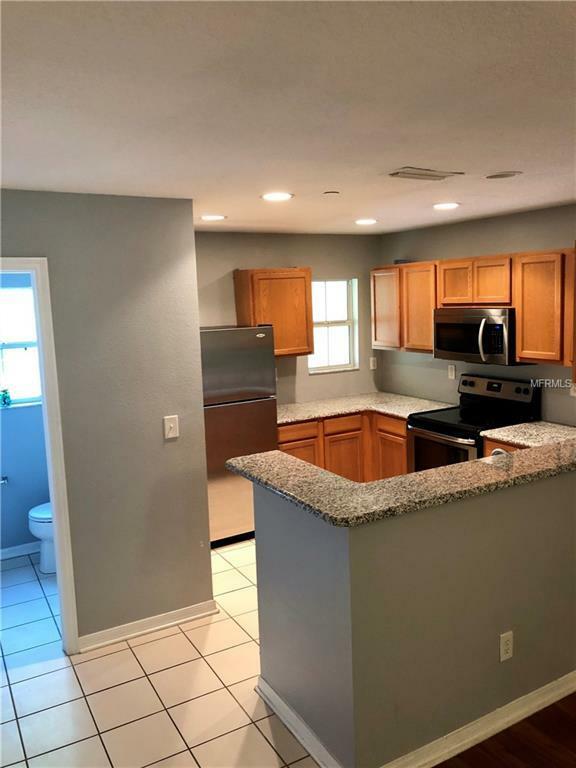 Easy access to I-4, Selmon Expressway, Brandon, Downtown, Channelside and Ybor - all just minutes away. The low HOA fee covers outside maintenance, cable and water/sewer. 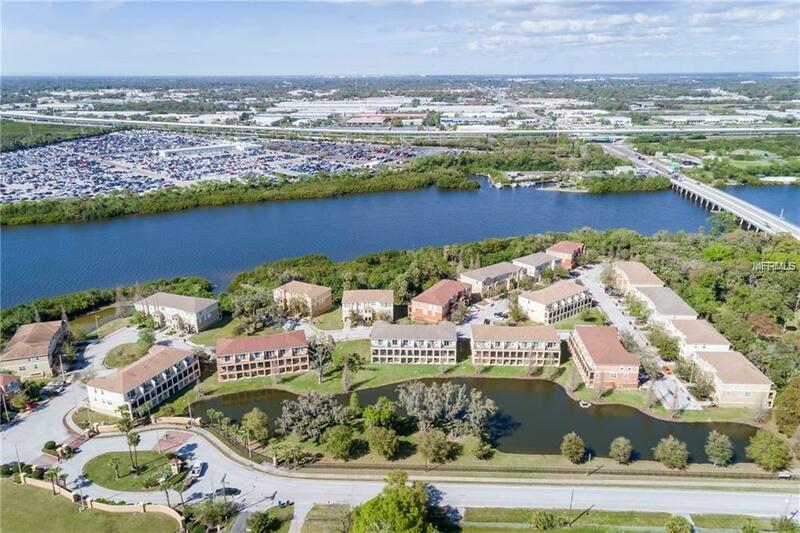 A gated community with pool, pet trails and kayak launches.